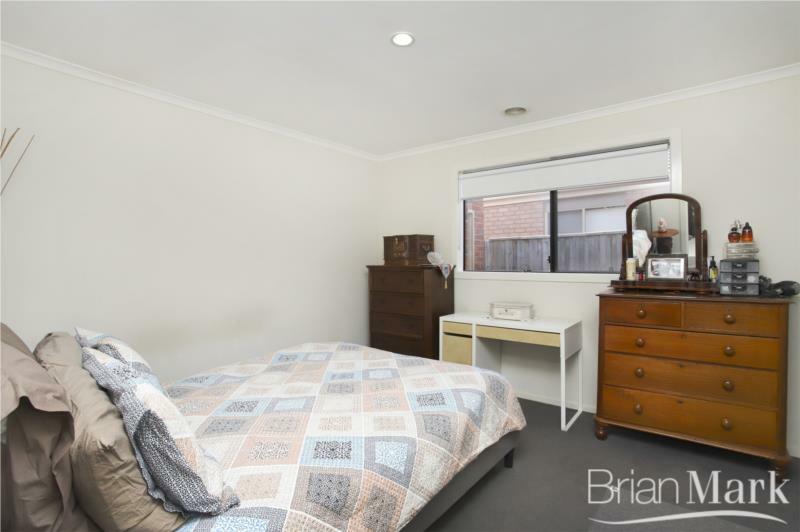 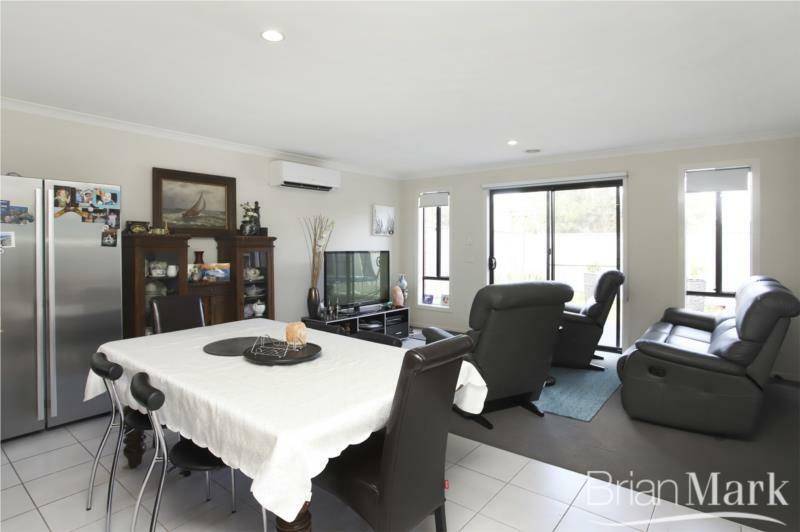 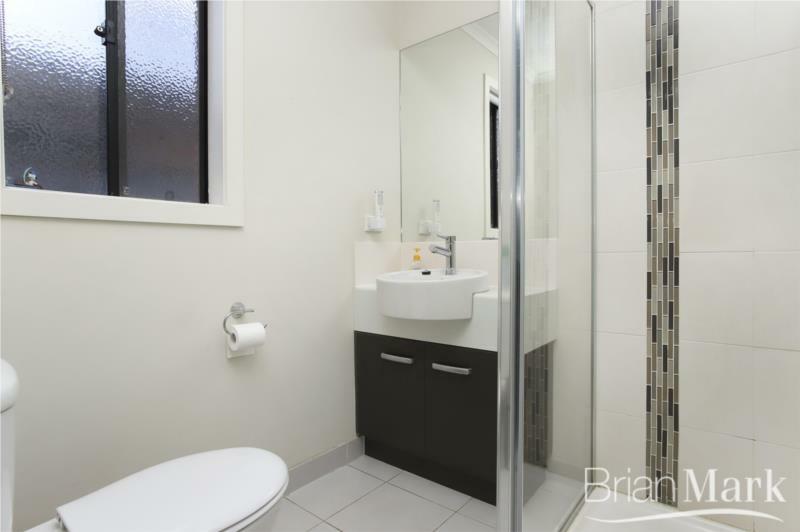 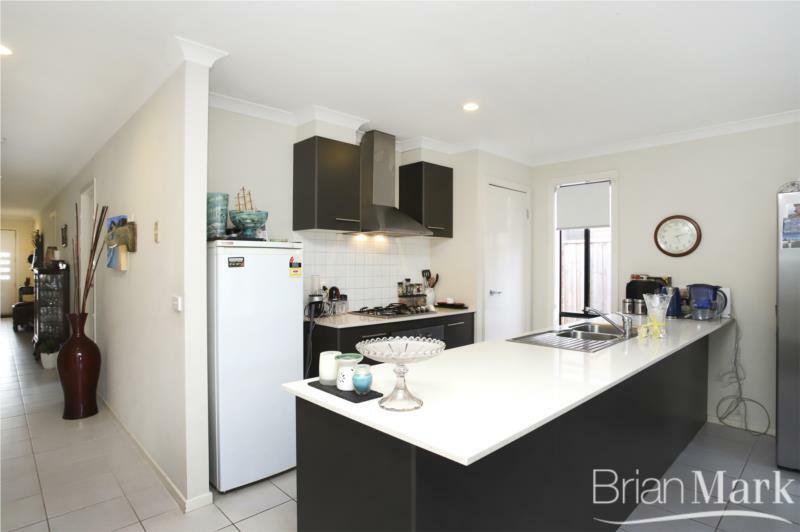 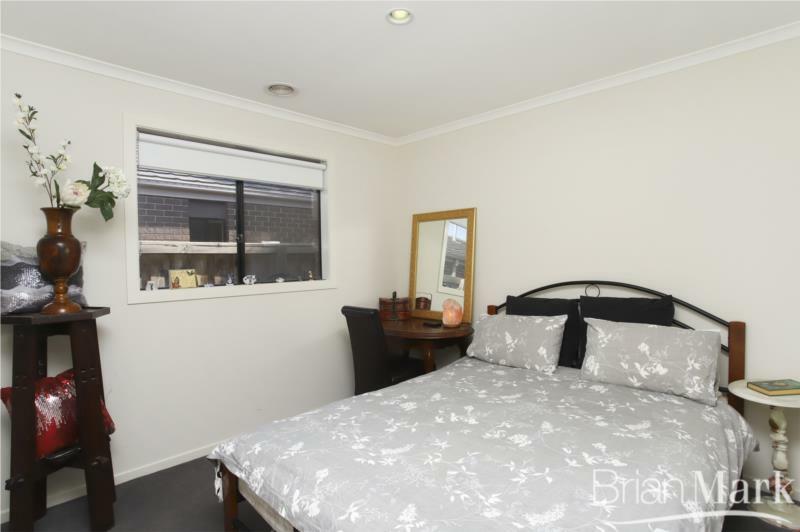 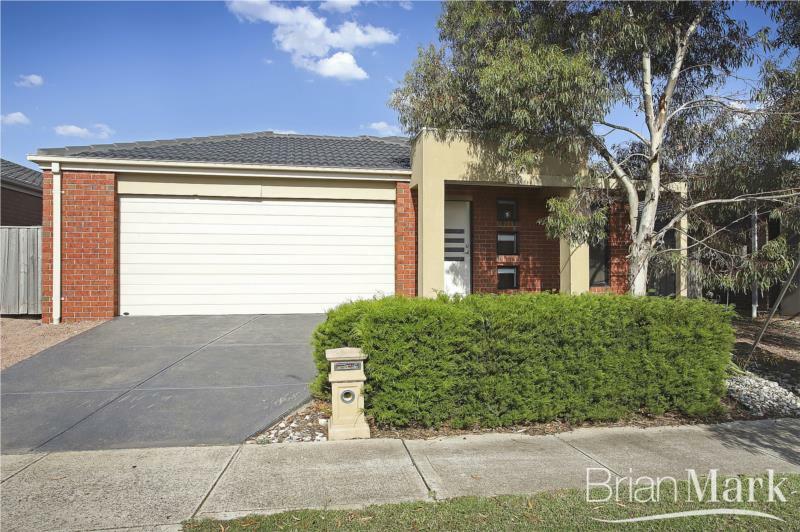 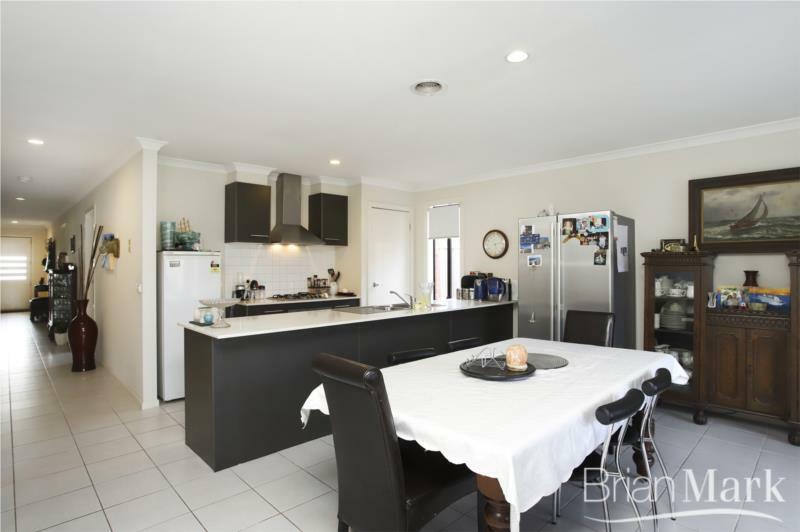 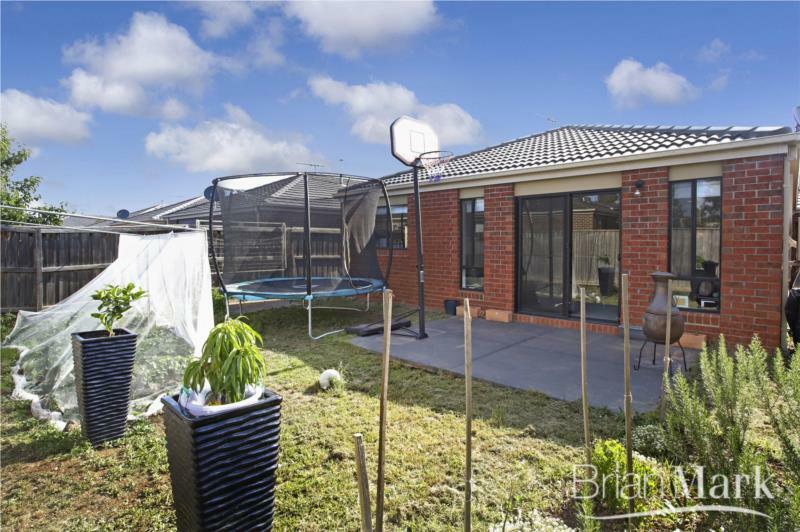 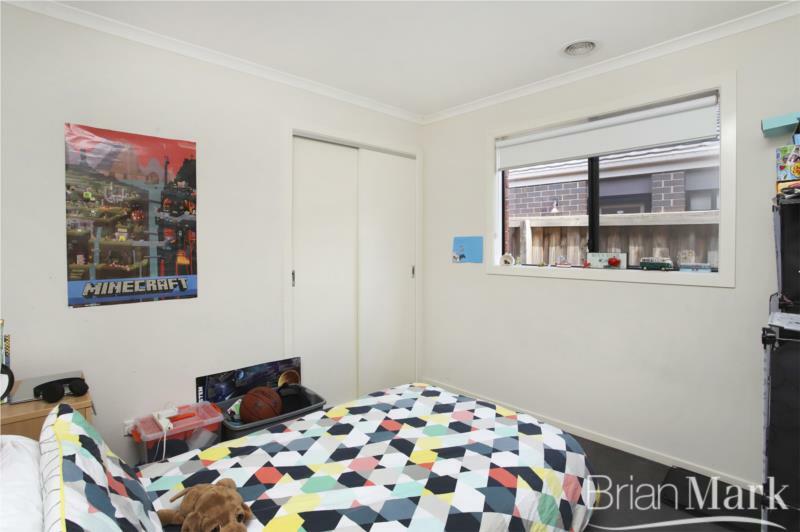 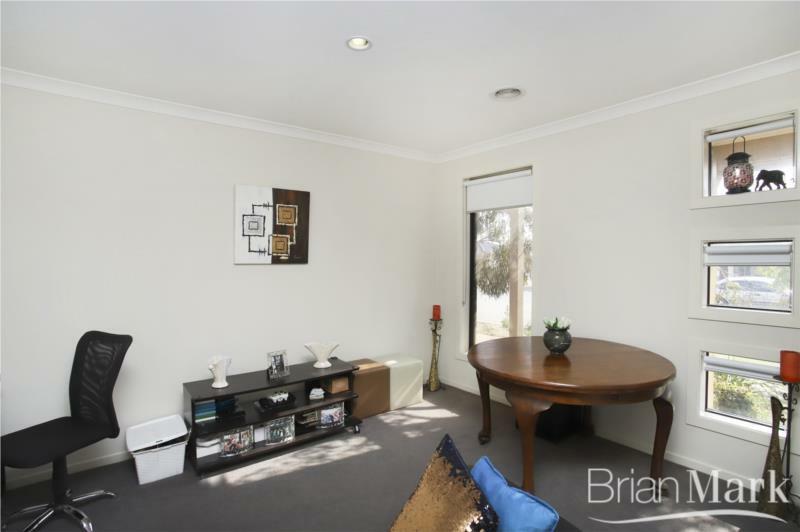 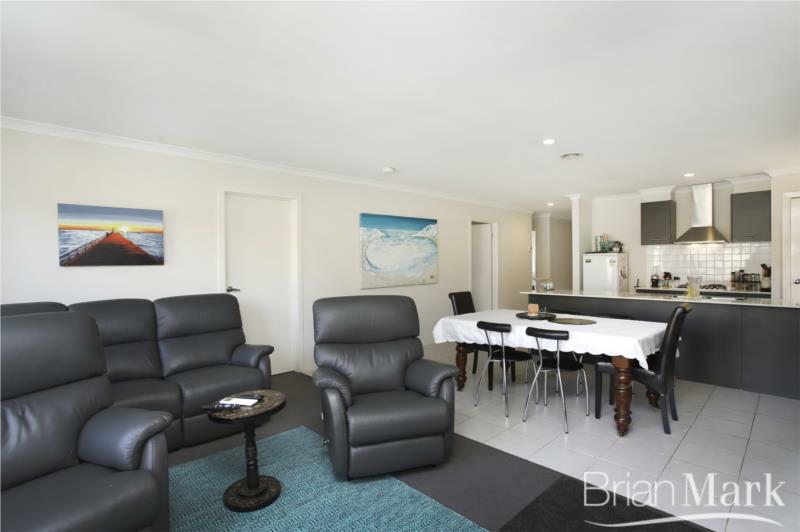 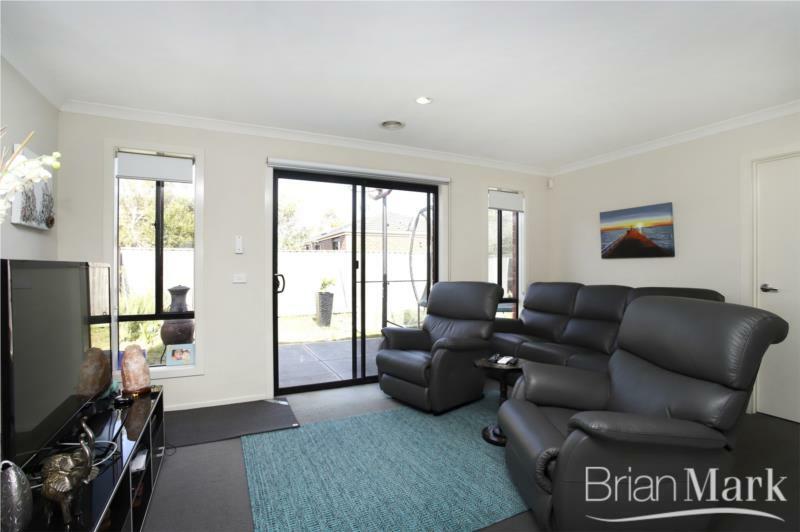 This modern home in a popular Moorookyle position comprises four bedrooms, two bathrooms and two living areas. 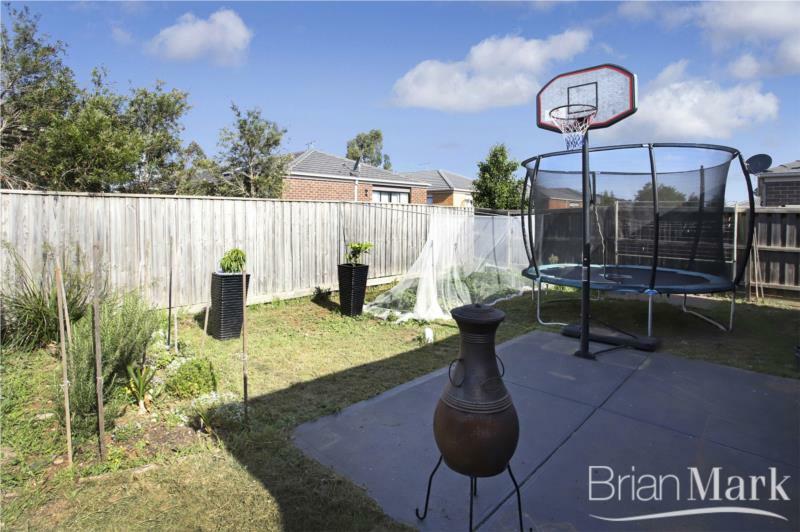 Conveniently close to transport, parkland and residents-only leisure centre - it is a smart family choice in this area. 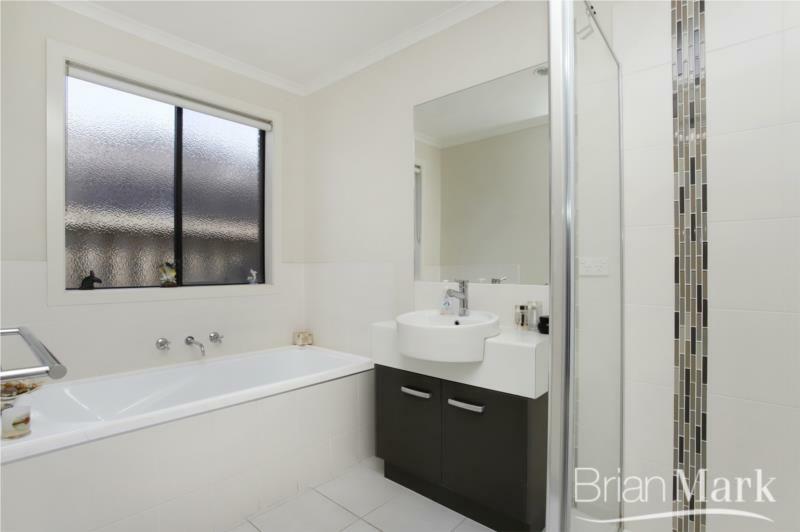 Please call us for further details and to arrange inspection.